nyc98ktimes05 Disney on Times Square, NYC 1998 | Flickr - Photo Sharing! 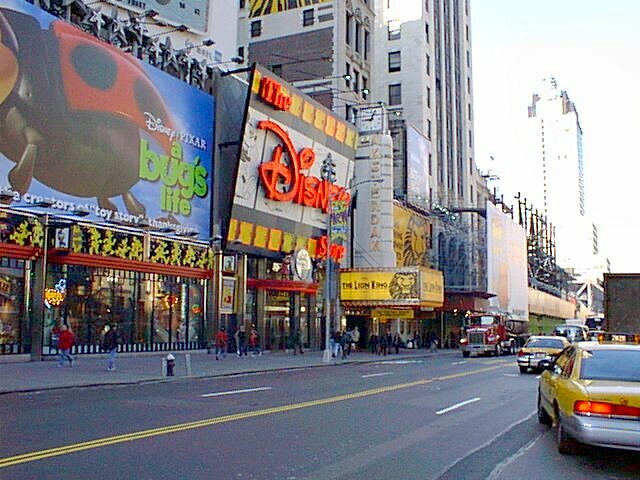 Disney Theatre on Times Square, New York, NY 1998. Includes advertising for "a bug's life" and "The Lion King". RS 1990 and michaelconrad added this photo to their favorites.